Regeneron and BAM have shared a long working relationship, partnering to create life science spaces catered to pharmaceutical research. Check out some of our work in the video above, and listen as Regeneron CEO Leonard Schleifer discusses risk and reward and what has brought them to where they are today. View the full article at Forbes.com. With over 20 years of experience as a senior project designer and Senior Associate, Robert recently joined BAM Architecture Studio as Workplace Practice Leader. 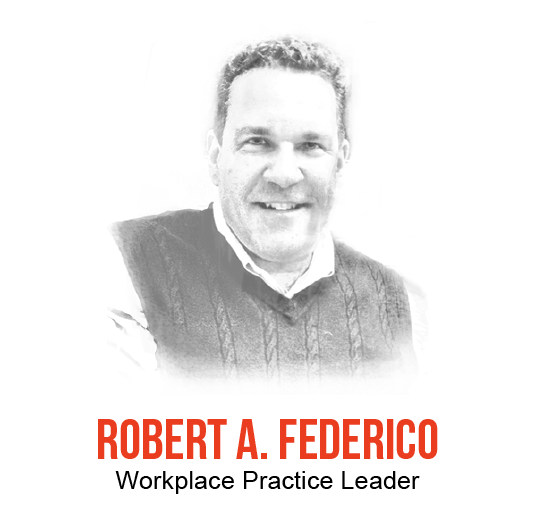 Though his focus is workplace design, Robert also provides advanced in-house design innovation and successful marketing strategies. He is actively involved with students of higher learning, applying his knowledge and experience as a juror at FIT, Pratt and the New York School of Interior Design. Robert has been published in Architectural Record, Interior Design and Pratt Journal of Architecture. Formerly a Senior Associate at Gensler, Robert gained useful experience working on large-scale projects for clients such as Morgan Stanley, The New York Public Library and Chadbourne and Park, LLP. 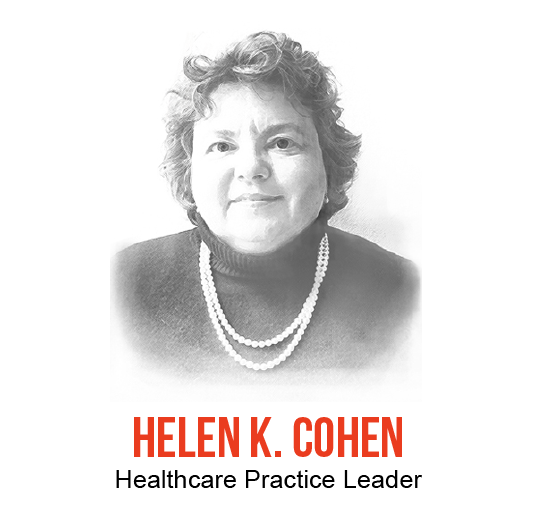 We are pleased to welcome Helen K. Cohen, AIA, as Healthcare Practice Leader. Helen comes to BAM with over 25 years of experience in healthcare planning, design and construction. Helen is both Lean Healthcare and LEED BD+C certified and has long served on the AIA NYC Chapter Health Facilities Committee, as chair from 2004 to 2010, and is now AIA AAH Regional Coordinator. As Healthcare Practice Leader, she will lead the staff in projects that reflect the needs of our clients: providing innovative, efficient and cost-effective approaches to healthcare delivery, materials and technology. Helen’s experience includes work at many NYC hospitals, such as Mt. Sinai Medical Center, New York Presbyterian, Memorial Sloan-Kettering, NYC Health and Hospitals Corporation, as well as for the OSU Medical Center and the U.S. Army Corps of Engineers.